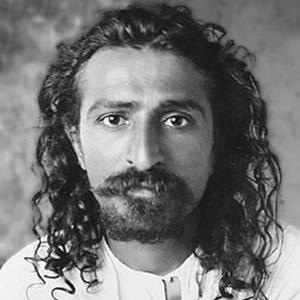 Indian mystic, who believed in the unifying power of love and that he was the Avatar, or God in human form. As a kid he formed The Cosmopolitan Club, which focused on staying worldly and donating to charity. As a spiritual master, towards the end of his life he did not speak and chose to communicate without words. His parents were named Shireen and Sheriar. Another famous religious leader like him was Mother Teresa.